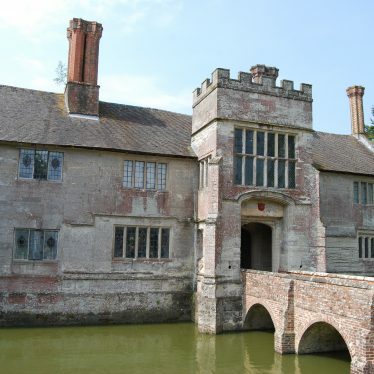 Baddesley Clinton is a parish probably best known for the moated manor house of the same name. The hall sheltered Catholic priests during the Reformation and contains a number of priest holes. 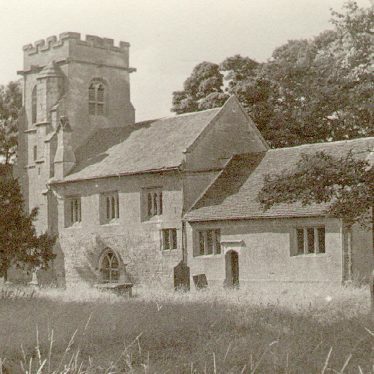 The parish church of St. Michael dates back to the 13th century. Baddesley Clinton Hall moat, a wide ditch surrounding the semi fortified Manor House. 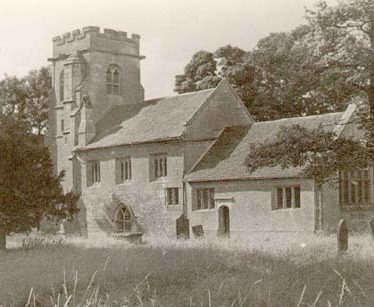 It dates to the Medieval period and survives as an earthwork. National Trust maintenance work has uncovered stone structures and a wooden sluice. 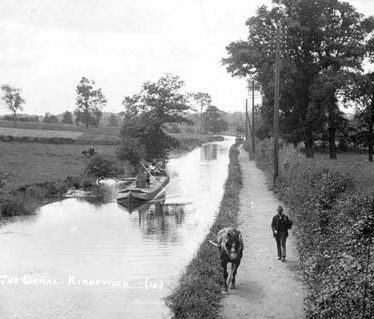 The site of brickworks dating to the Imperial period. They are marked on a tithe map of 1841, and on the Ordnance Survey map of 1886. Only faint earthworks remain. 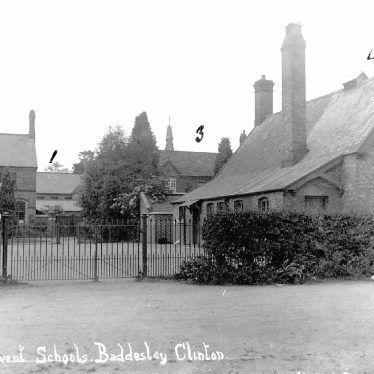 The site is south west of Brickyard Cottages, Baddesley Clinton. 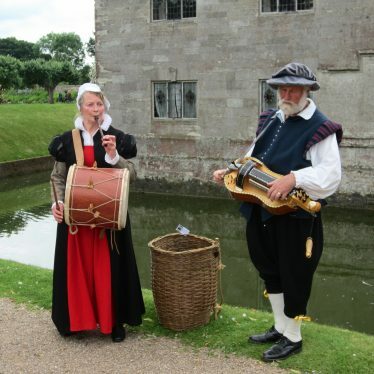 A wooden drain dating to the Post Medieval period, was found near Baddesley Clinton Manor. Findspot - a Neolithic flint axe was found in the area of Chadwick End. Hay Wood, the heavily coniferised remains of a Medieval wood. The woodland comprises woodbanks and evidence of ancient coppicing. 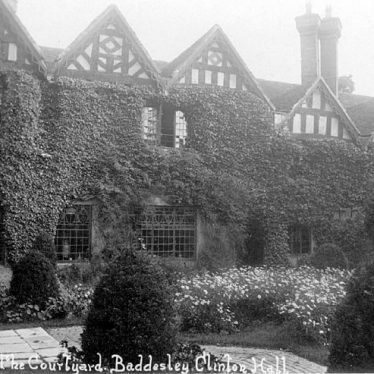 This map shows markers for every photo, article, historic site and catalogue record within the Baddesley Clinton category.